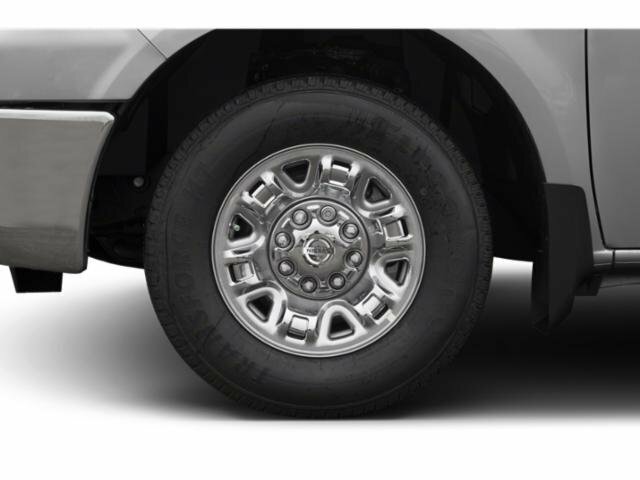 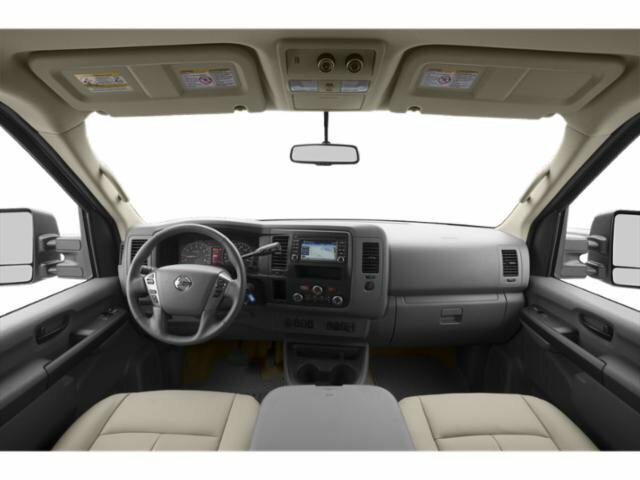 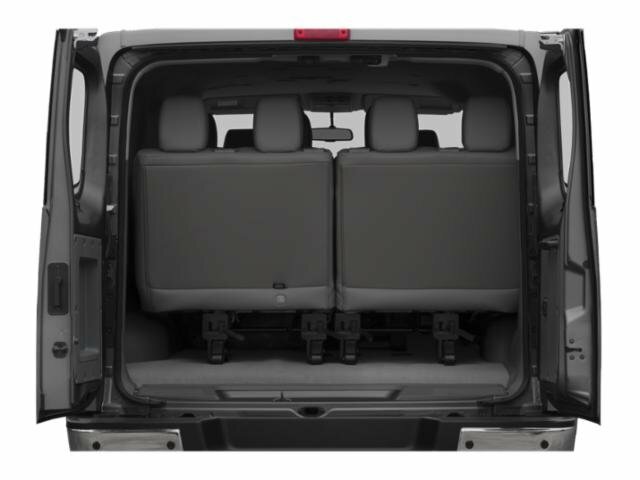 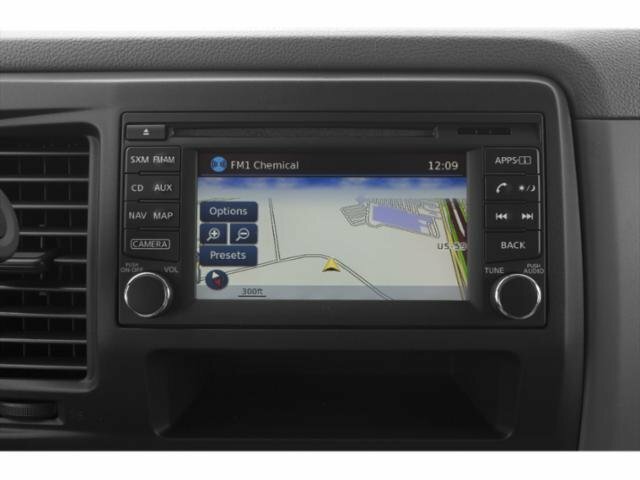 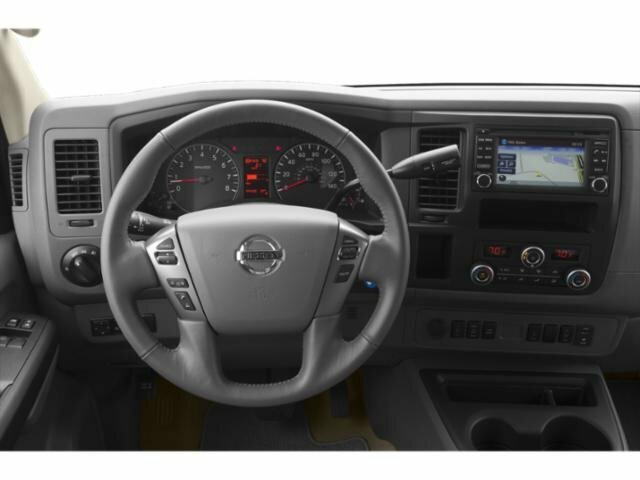 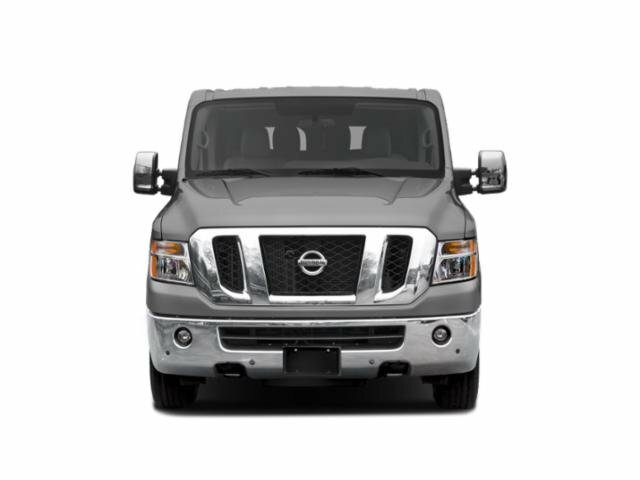 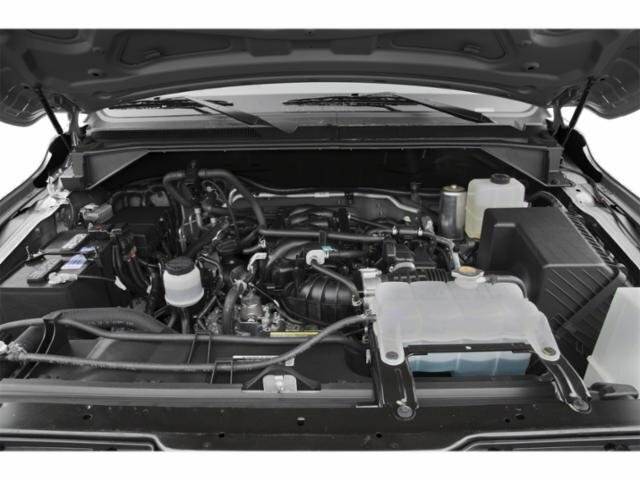 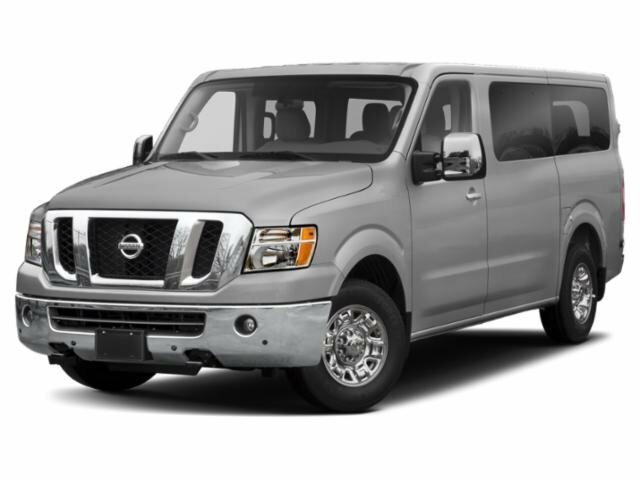 2019 Nissan NV Passenger for sale in Moreno Valley, Corona, Inland Empire and Riverside, CA 5BZAF0AA2KN851880 - Riverside Nissan. 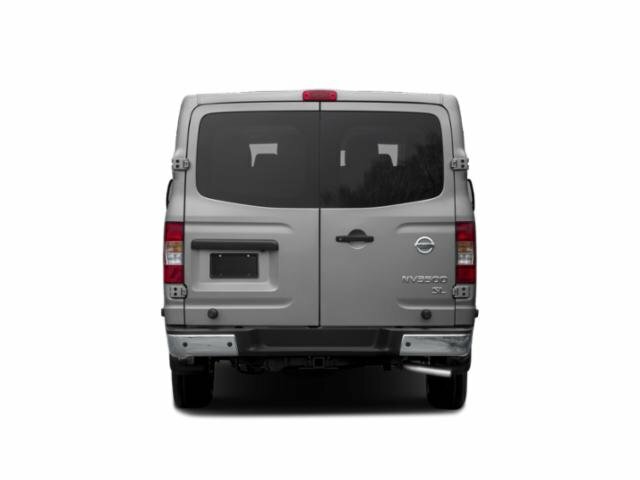 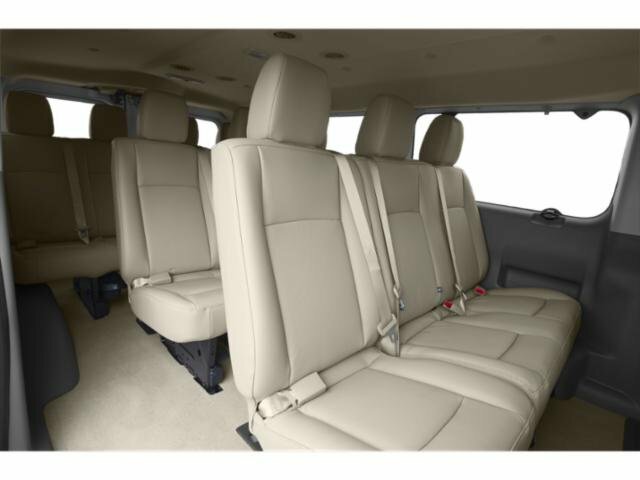 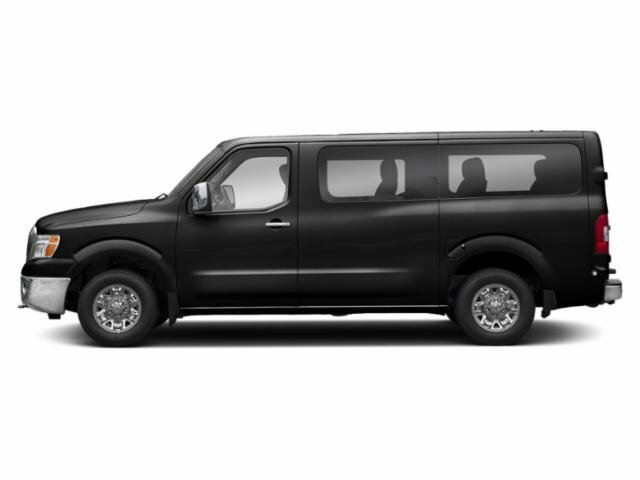 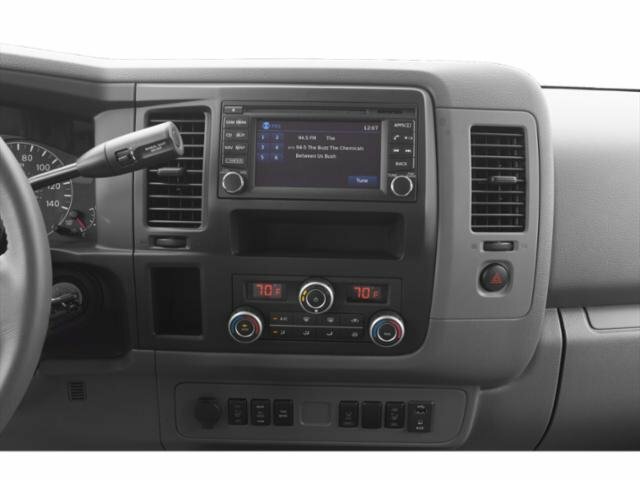 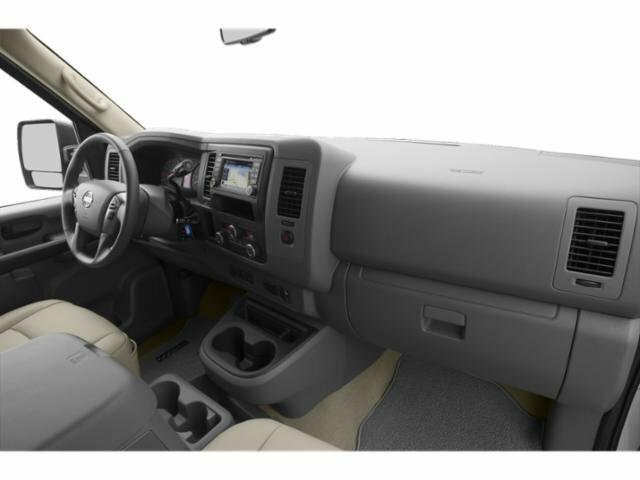 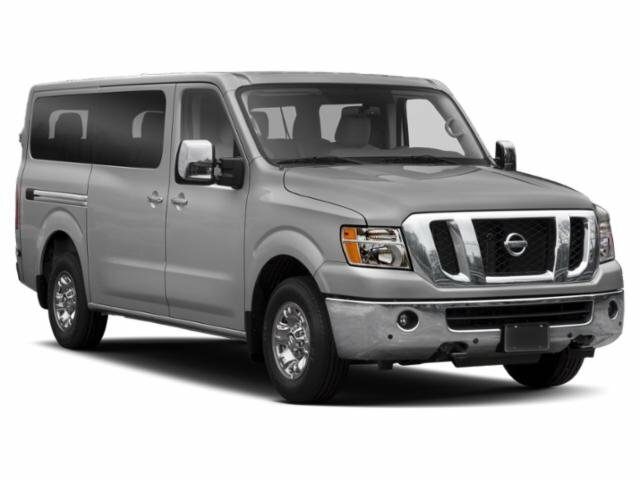 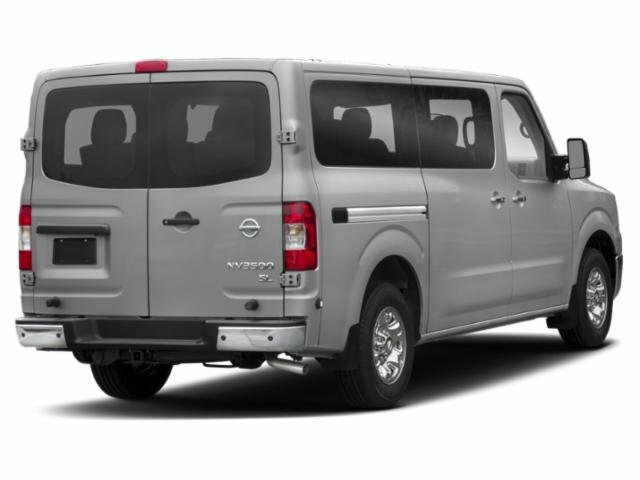 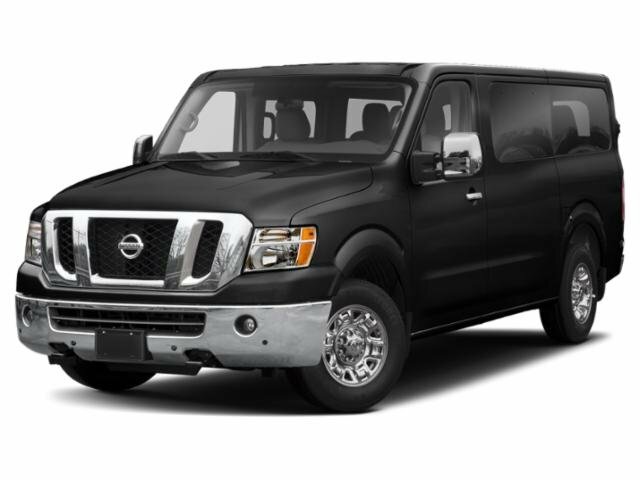 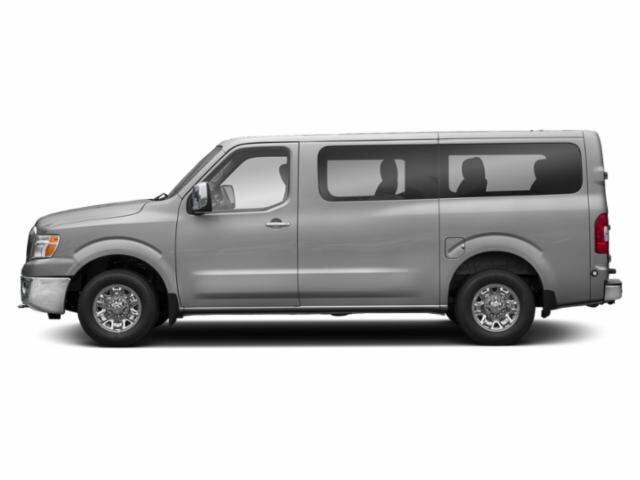 I'd like to possibly purchase this 2019 Nissan NV Passenger. 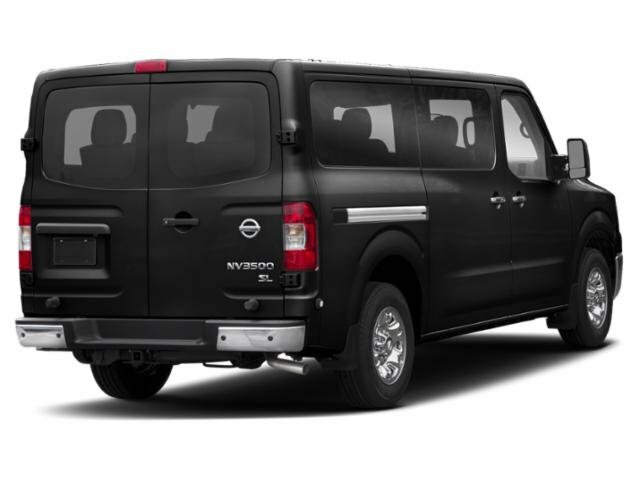 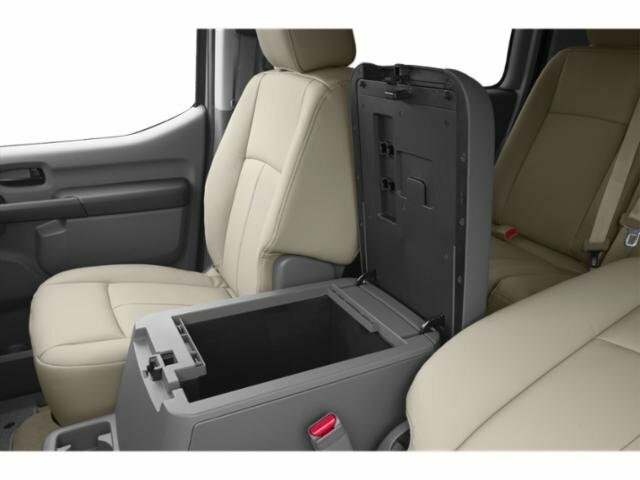 Is this 2019 Nissan NV Passenger still available?